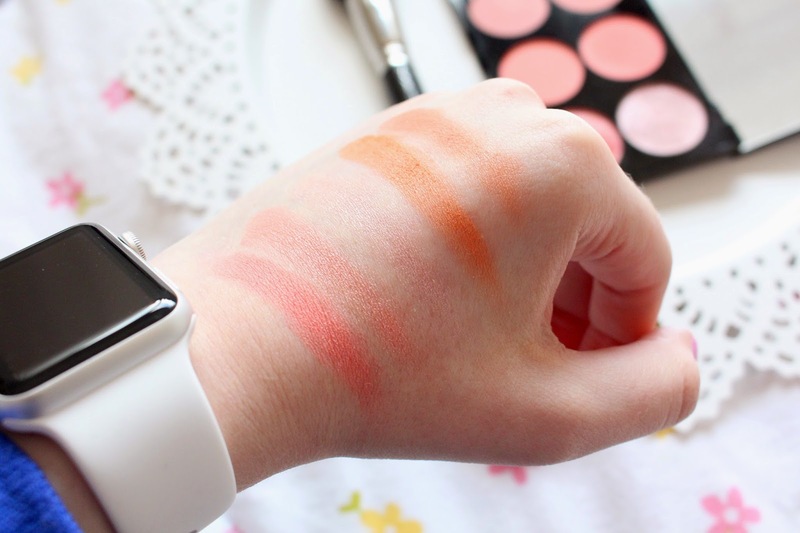 Makeup Revolution ‘Hot Spice’ Blush Palette! My love for Makeup Revolution just keeps on growing every time I try something new from them! They’re such a great, affordable brand that don’t compromise quality over price. I’ve tried a few of their eyeshadow palette and absolutely love them so this time I thought I’d go for something a little different. You all know I’m a massive blush lover so this seemed like the perfect match. I think this palette would be great for someone who’s new to makeup. I personally don’t need any more blush! But if you’re just starting out, these palettes give a great selection of shades to choose from! ‘Hot Spice’ has a lovely array of peach and coral colours and it has a pretty pale pink highlight shade too. I personally really enjoy this palette as the colours are right up my alley, I think these kind of colours go really well on tanned skin too so I think I’ll get a lot of use out of it in the summer. 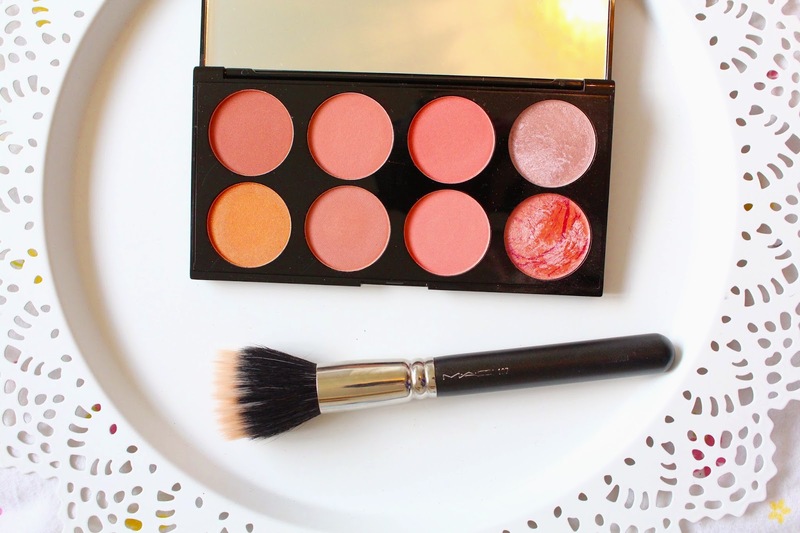 The pigmentation of these blushes is seriously good too, you only need to tap your brush lightly in the pan to get enough colour for the cheeks. I think this is a total bargain at £6 considering the quality and the 8 shades you get to choose from! I think I’ll be using this quite a lot and I’ll more than likely end up with more of Makeup Revolutions products soon too! Previous Post Too Faced Chocolate Bar Palette! Next Post Top 5 Mac Products!